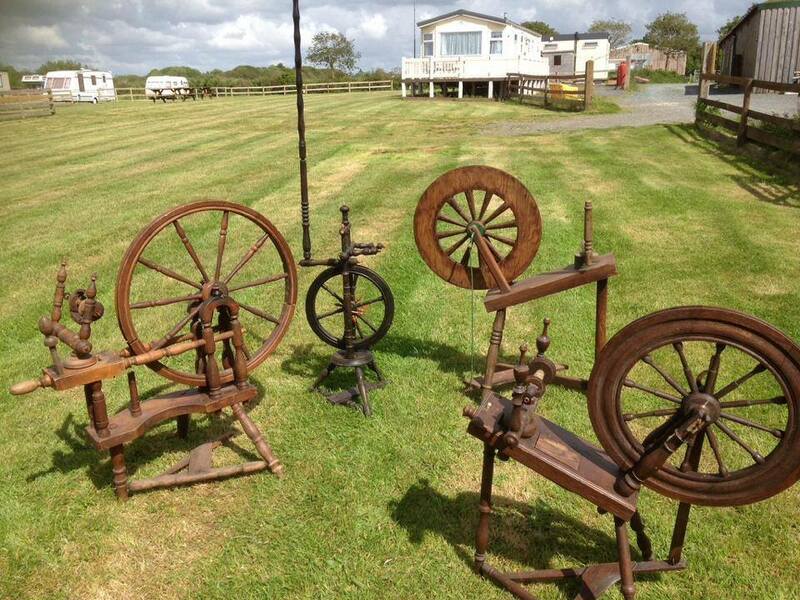 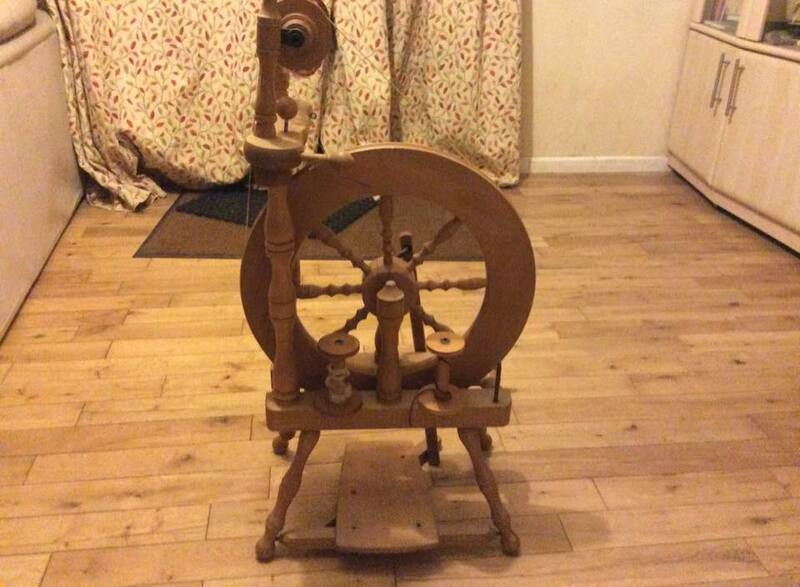 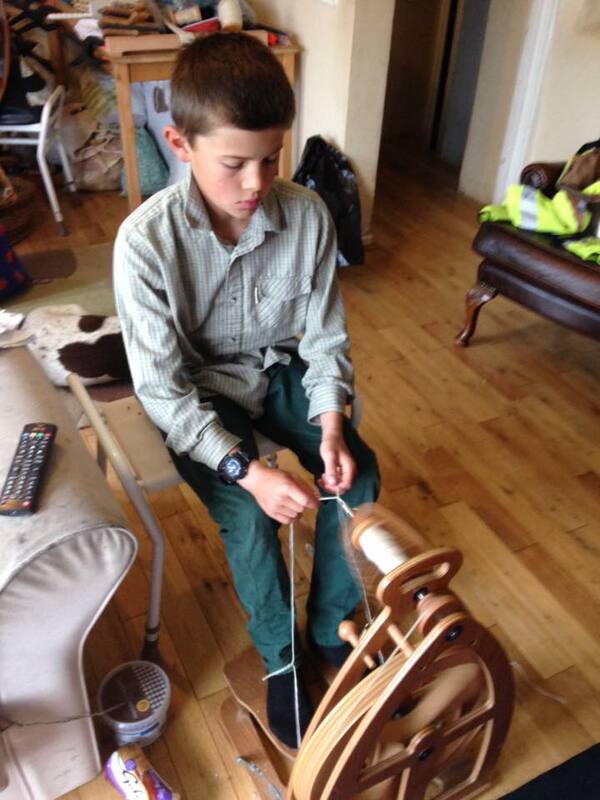 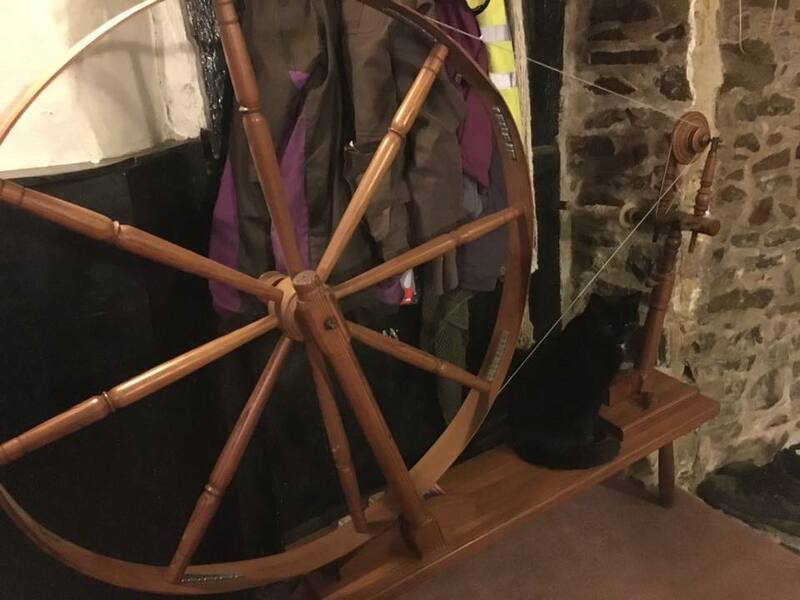 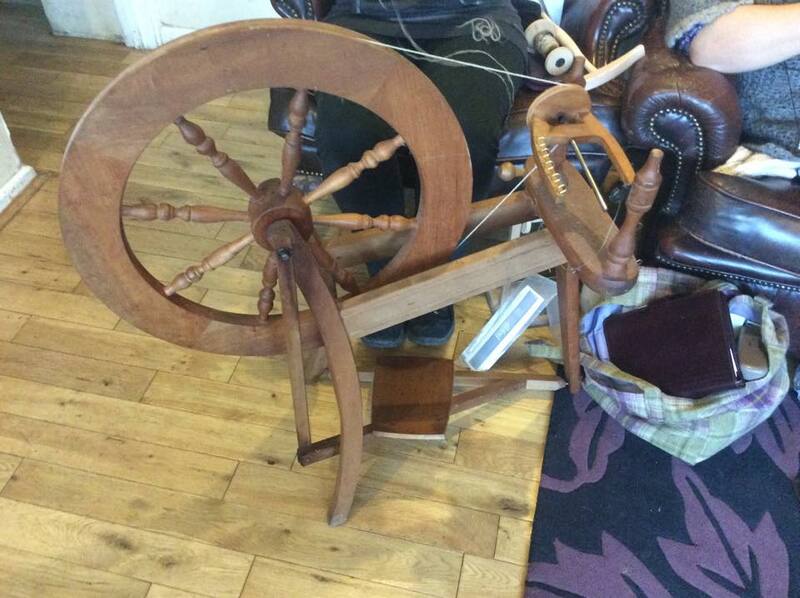 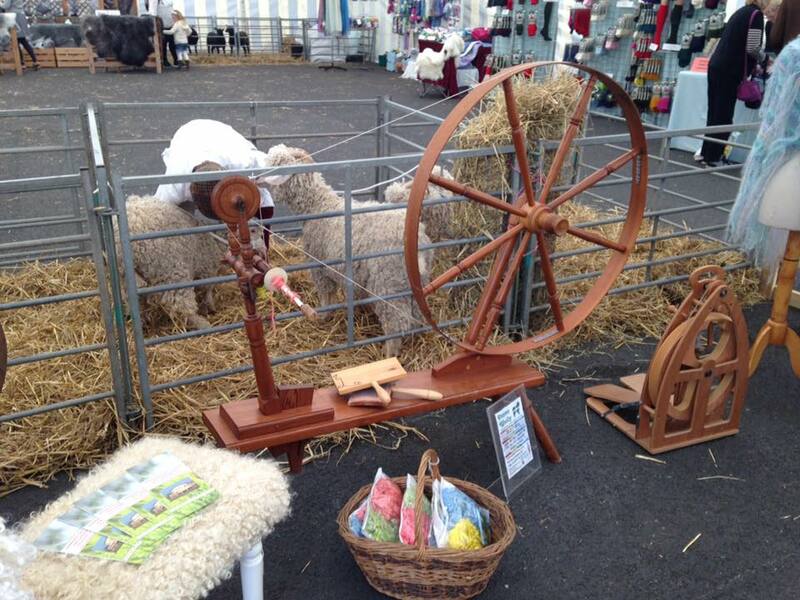 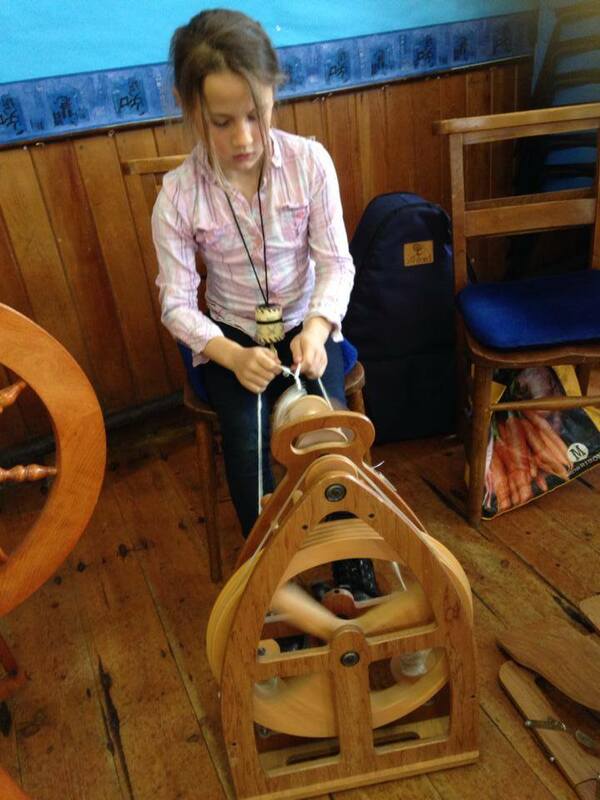 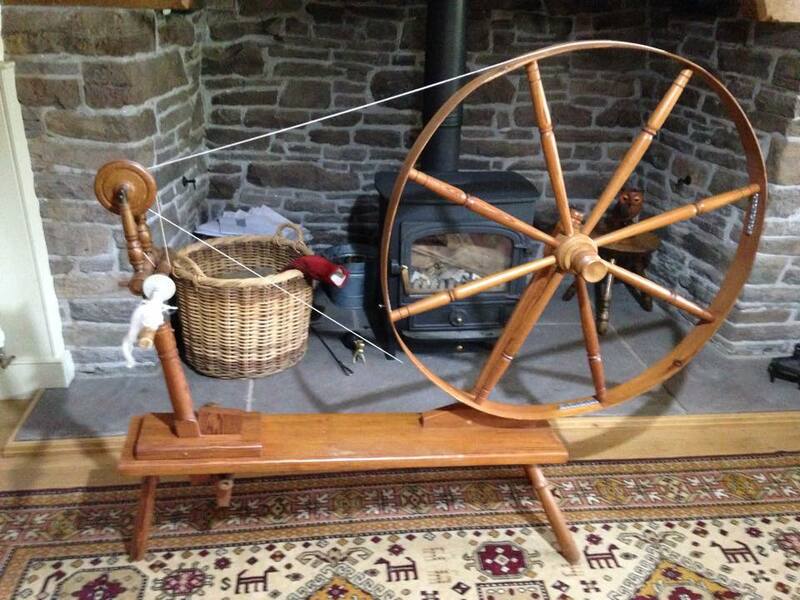 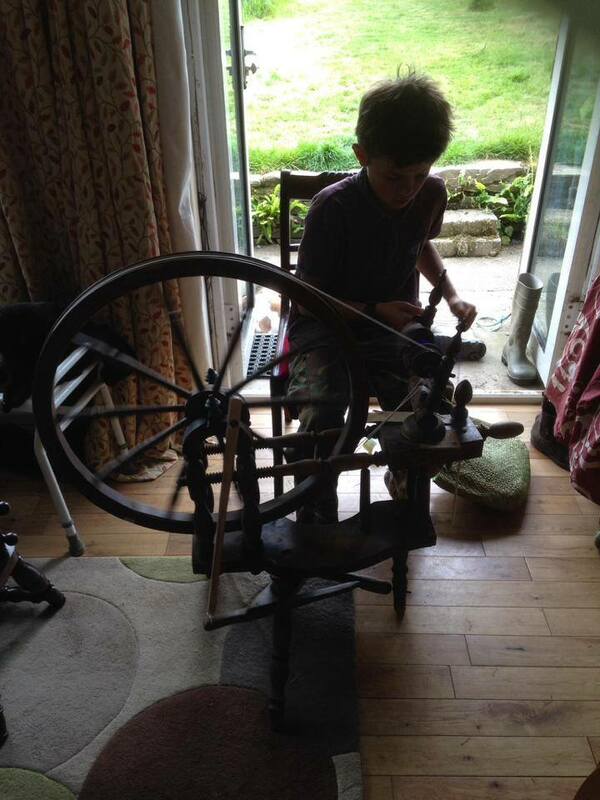 At Noteworthy you can come to stay and learn how to spin Mohair and other natural fibres or bring your own wool (spinning wheels can be provided). 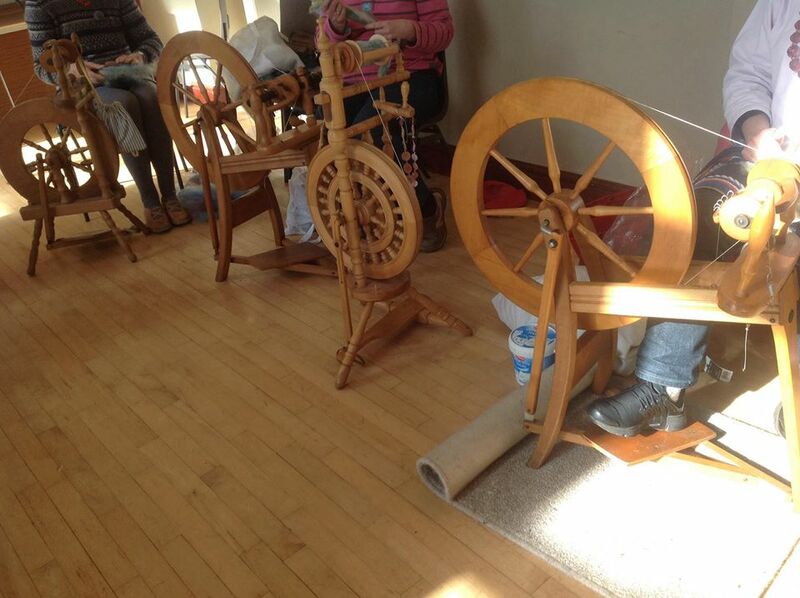 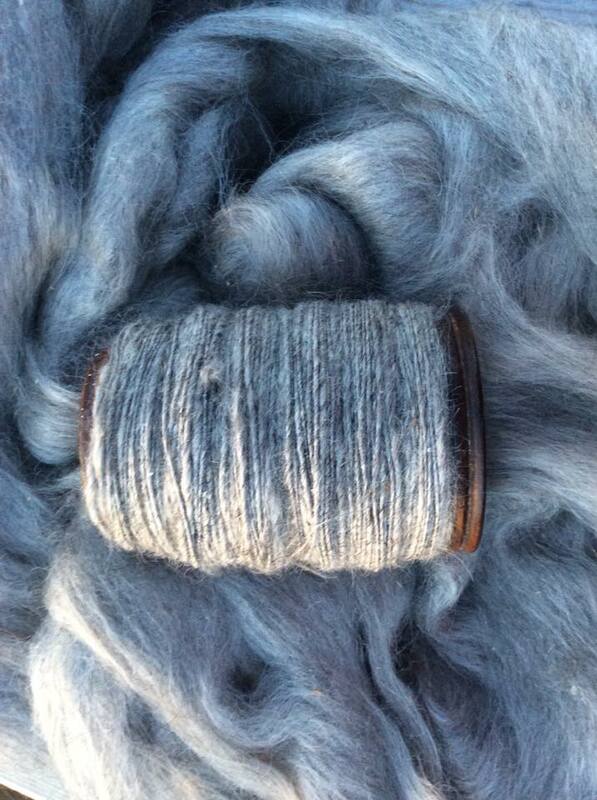 We run onthly spinning and knitting groups & workshops as well as classes on dyeing natural fibres. 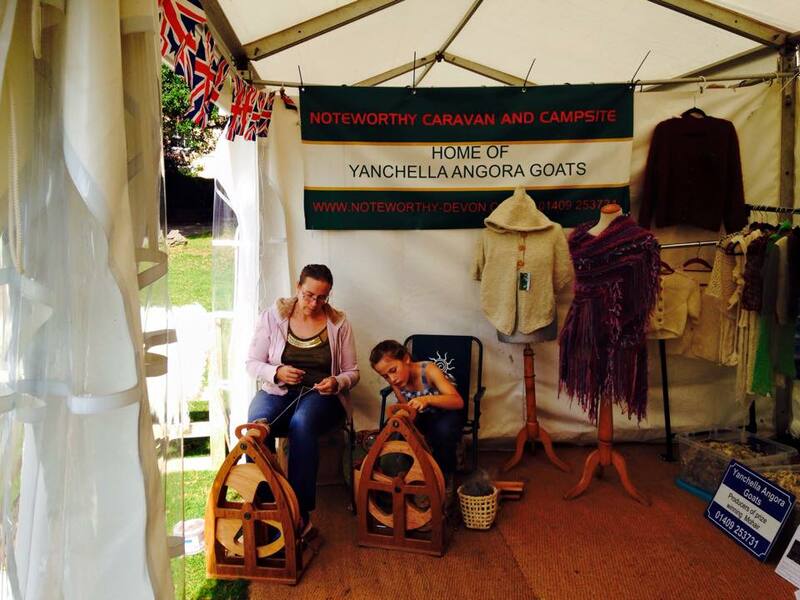 Craft workshops and events coming soon!